New York, April 1: If you are less than 50-years-old but have excess body weight, then you are more likely to develop pancreatic cancer, a new study has warned. The findings indicate that excess weight could increase risk of death from pancreatic cancer more than previously believed, said lead author Eric J. Jacobs from the American Cancer Society in Atlanta. "Pancreatic cancer rates have been steadily increasing since the early 2000s. We've been puzzled by that increase because smoking -- a major risk factor for pancreatic cancer -- is declining," Jacobs said. According to the National Cancer Institute's Surveillance, Epidemiology, and End Results database, pancreatic cancer is an extremely deadly type of cancer, with a five-year survival rate of just 8.5 per cent. For the study, presented at the AACR Annual Meeting 2019 from March 29 to April 3, the team examined data from 963,317 US adults with no history of cancer. Oral Bacteria May Up Risk of Pancreatic Cancer. 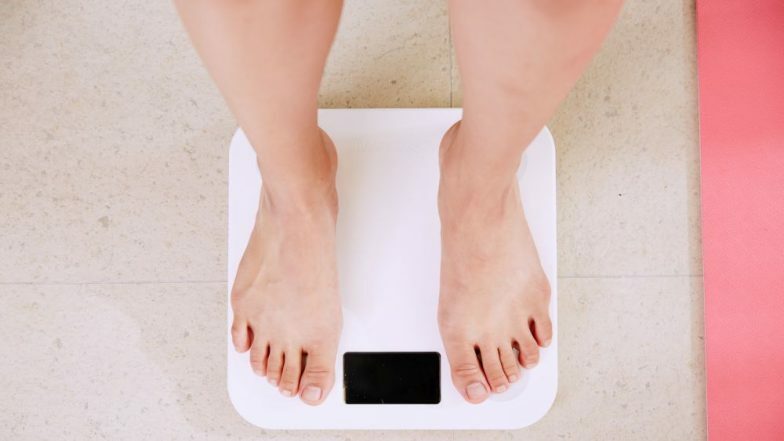 All participants reported their weight and height just once, at the start of the study, when some were as young as 30 while others were in their 70s or 80s. The team used this information to calculate body mass index (BMI). The study found that during the follow-up period, 8,354 participants died of pancreatic cancer. As expected, higher BMI was linked with increased risk of dying of pancreatic cancer, but this increase in risk was largest for BMI assessed at earlier ages, the researcher said. They noted that while the study only had information on deaths from pancreatic cancer, the disease is nearly always fatal, so results are expected to be similar to those for new diagnoses of pancreatic cancer.